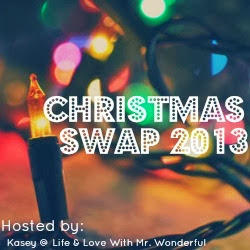 Jessi's Design: Christmas Swap Anyone? You must be an active blogger and willing to blog about what you received from your partner. Must be a US or Canadian resident. If you prefer to not ship to Canada, please say so in your comment. Leave a comment with your email address if you're interested in participating. I will randomly pair you with another blogger, and you'll be able to get to know them and exchange shipping information. Please sign up by next Friday, November 22nd. 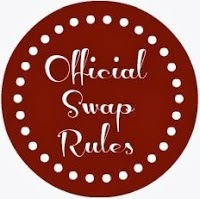 I will pair everyone together over the weekend and email you on Monday with your swap partner. Spending limit is $15-20, before shipping. Have fun with the Christmas theme....if it's either beauty stuff, food or clothing...make it exciting! Send the package out by Wednesday, December 4th so we can all link up and blog about our goodies on Friday, December 20th. 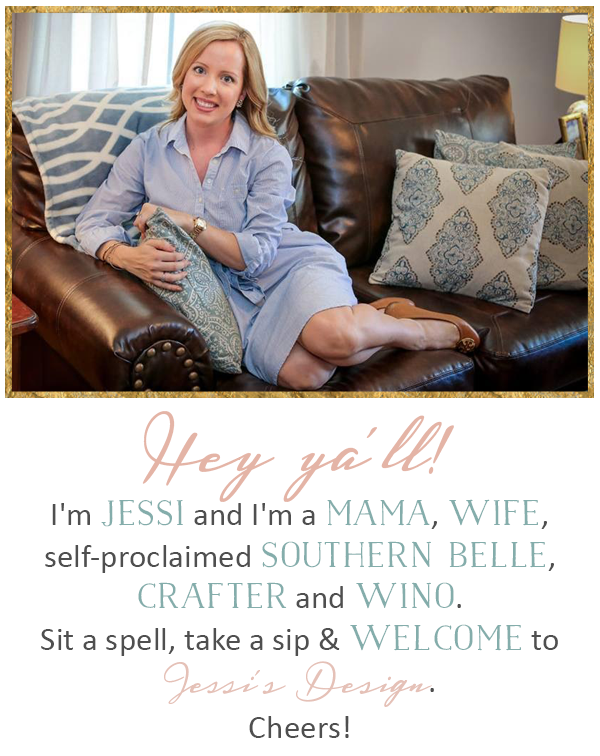 Share the information on your blog to get the word out! I feel ya! -oh man so your in pack mode!? SO glad you posted this! I can't wait! !